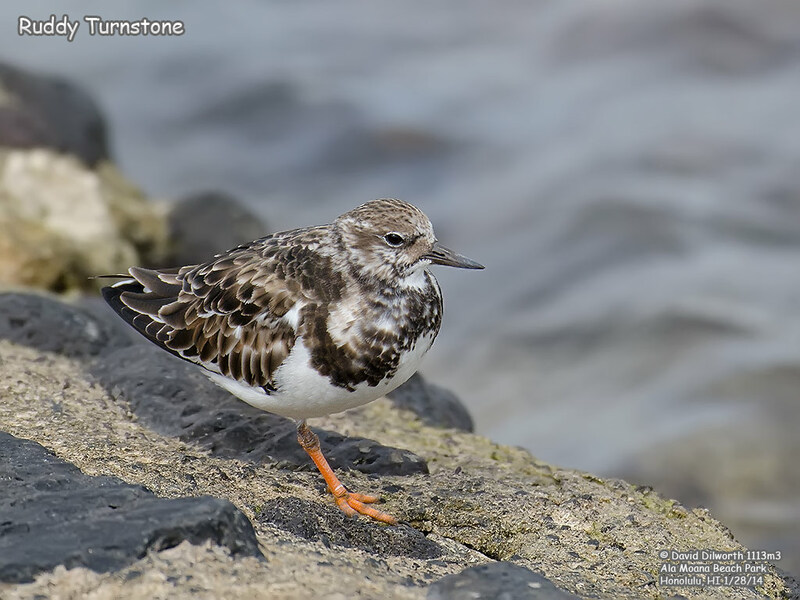 Two big highlights for this trip was to photograph the Kolea (Pacific Golden Plover) and some Ruddy Turnstones. 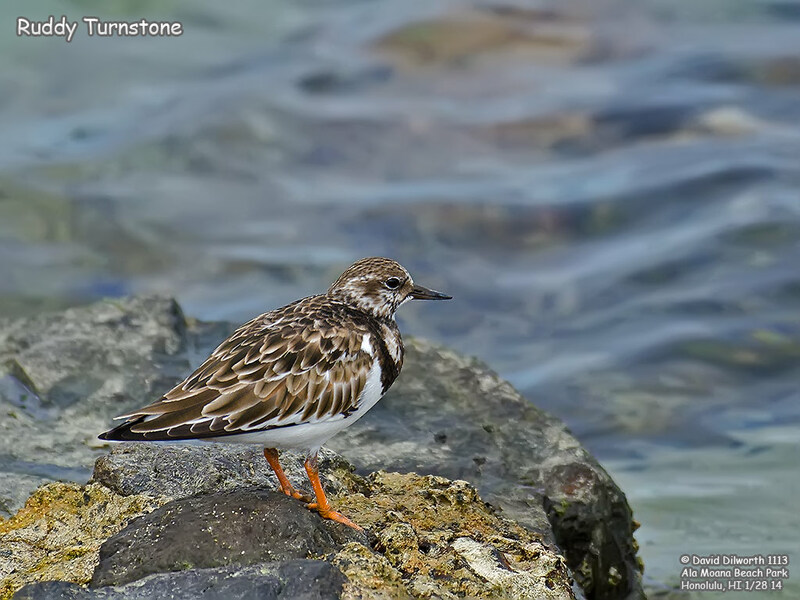 I was alerted to the Koleas by my friend Patti Sakai, but the Turnstones was an unexpected treat. 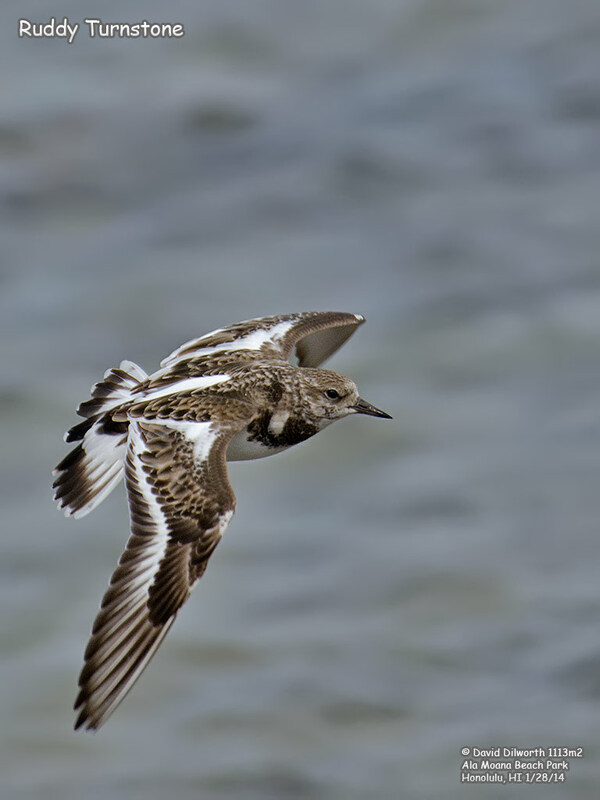 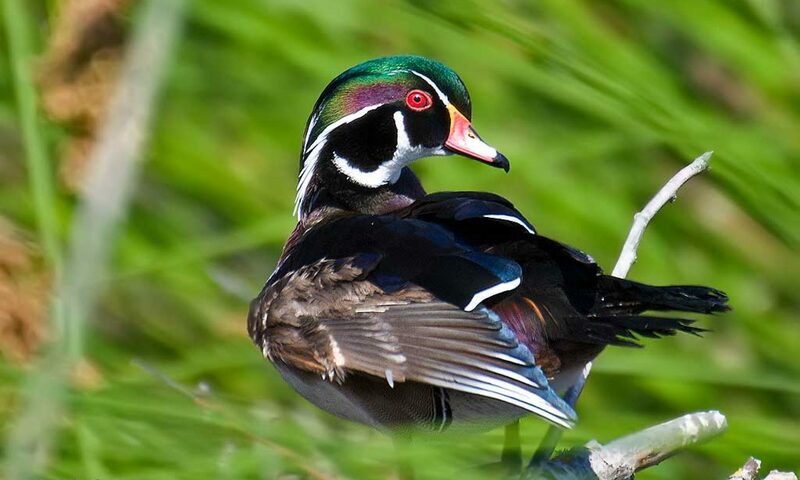 I’d love to see this bird in its summer plumage, but I’m sure they aren’t in the islands during that time. 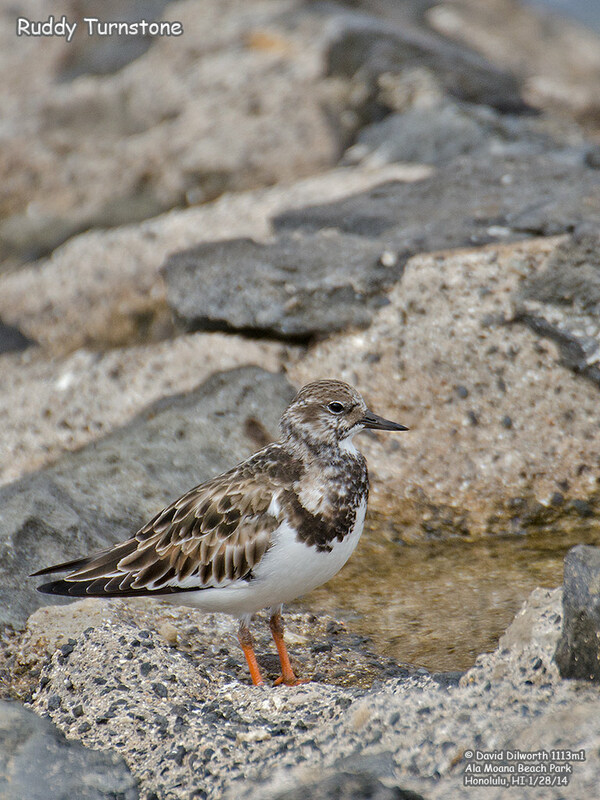 Here is a set of 4 photos.